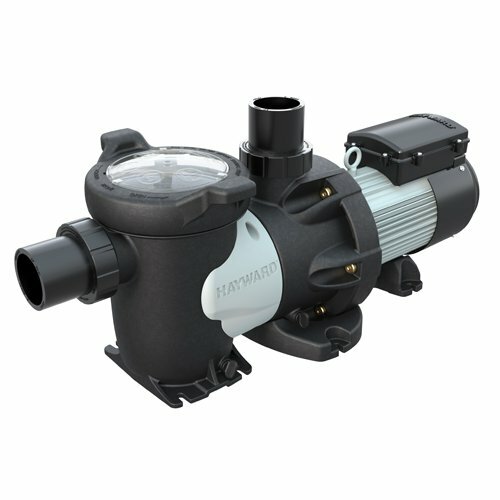 Hayward HCP30503 Series pumps are unmatched in performance and versatility, in the 3in. class from 2.0 HP through 7.0 HP . 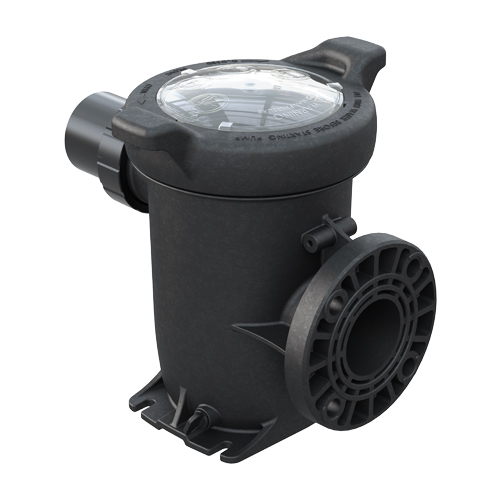 The Hayward HCP30503 Series offers a variety of power and electrical options, which enable you to provide the right solution for a range of applications.